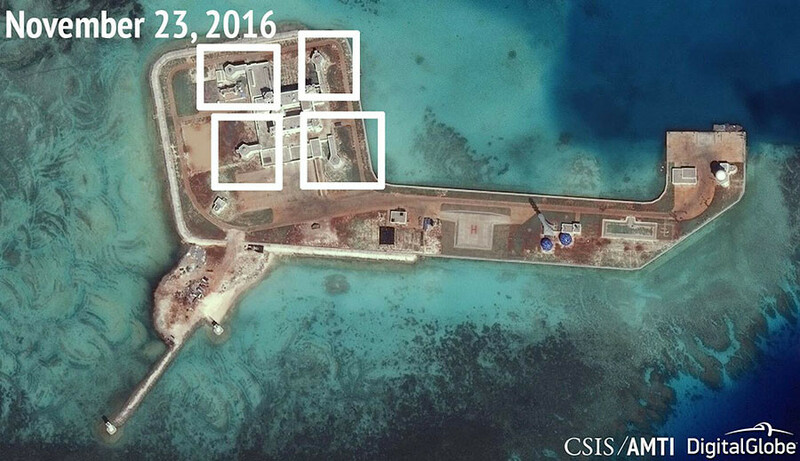 The top US military official in the Pacific has warned Beijing off taking control over the disputed South China Sea, while an American think tank has published photos it says prove that China has installed weapons on seven separate manmade islands in the disputed maritime route. "We will not allow a shared domain to be closed down unilaterally no matter how many bases are built on artificial features in the South China Sea," the commander of the US Pacific Command, Admiral Harry Harris, said during a speech in Sydney, Australia. "We will cooperate when we can but we will be ready to confront when we must." 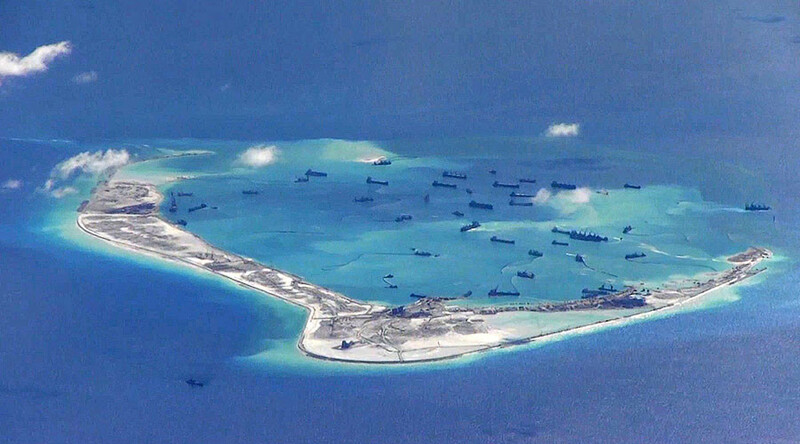 Washington has urged Beijing to comply with the ruling of the tribunal, assembled under the auspices of the United Nations Convention on the Law of the Sea, which rejected China’s historical claims on the water mass. Beijing does not accept the authority of the tribunal. Harris said that China “can choose to disregard the rule-based international order, or contribute to it as a responsible stakeholder.” Harris, who was appointed by President Barack Obama last year, promised that America’s "enduring interests" would not change after the inauguration of Donald Trump early next year. Beijing has rejected US comments as interference in the international standoff, which also involves the Philippines, Malaysia, Indonesia, Brunei, Vietnam and Taiwan. "We hope the United States can abide by its promises on not taking sides on the sovereignty dispute in the South China Sea, respect the efforts of countries in the region to maintain peace and stability in the South China Sea region and do more to promote peace and stability there," Chinese Foreign Ministry spokesman Geng Shuang said in a public briefing in Beijing. 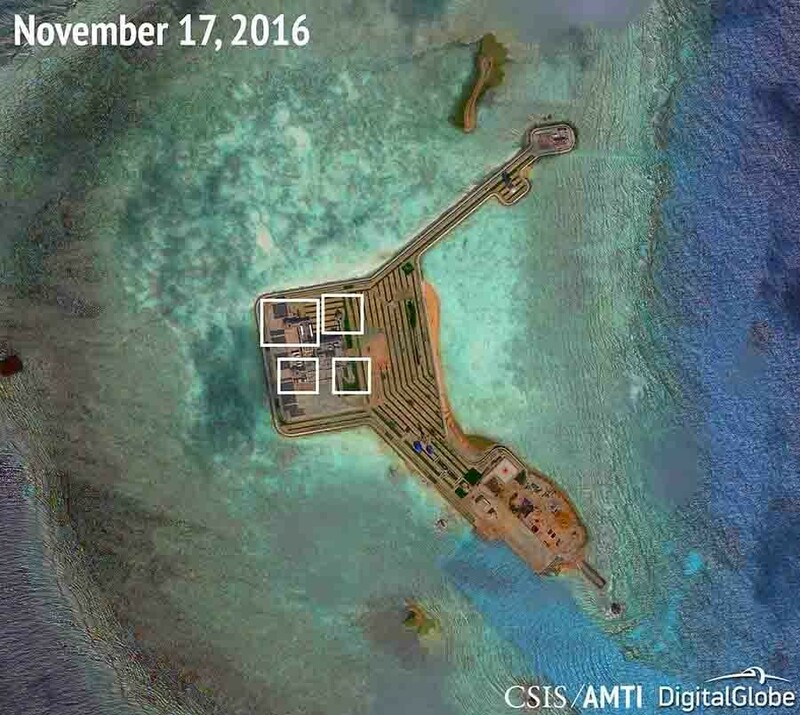 On Wednesday, the Asia Maritime Transparency Initiative (AMTI), a Washington-based research institute, published a report claiming that China is in the process of installing “significant point-defense capabilities, in the form of large anti-aircraft guns and probable close-in weapons systems (CIWS)” on the seven artificial islands it has created in the South China Sea. 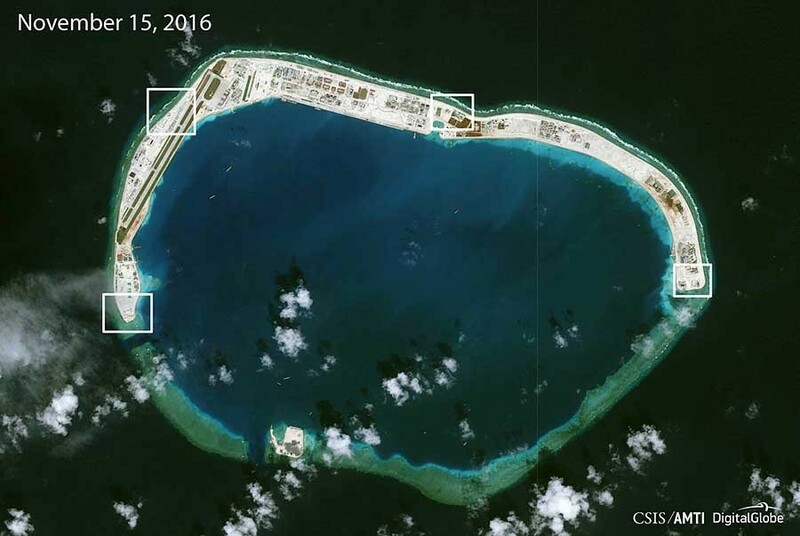 These islands, which feature long runways, ports, and communications buildings, have been constructed in shallow waters since 2014, and now have a combined surface area of 1,300 hectares. 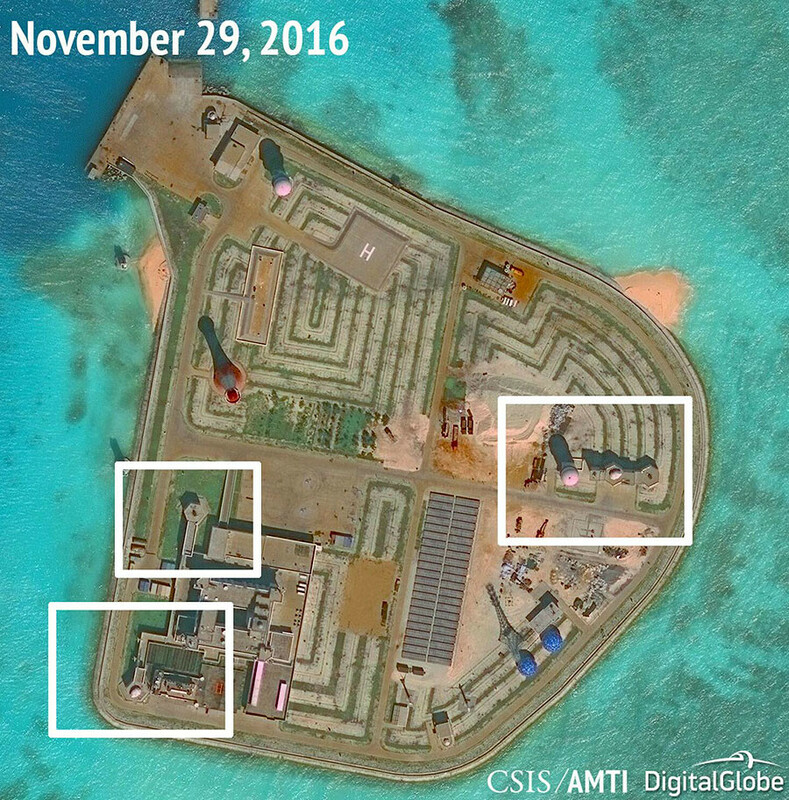 AMTI says it spent “months” studying satellite photos of military structures that are being erected on the bases before going public. "This is the first time that we're confident in saying they are anti-aircraft and CIWS emplacements. We did not know that they had systems this big and this advanced there," AMTI director Greg Poling told Reuters. "This is militarization. The Chinese can argue that it's only for defensive purposes, but if you are building giant anti-aircraft gun and CIWS emplacements, it means that you are prepping for a future conflict. They keep saying they are not militarizing, but they could deploy fighter jets and surface-to-air missiles tomorrow if they wanted to," he added.